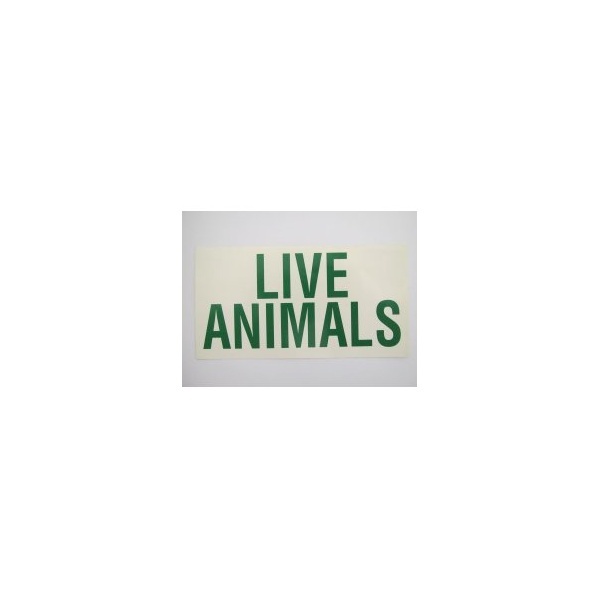 This "Live Animals" sticker measures 12.6cm in length and 6.5cm in width. It has a white background with green writing and is ideal to stick on VARI kennels during airline travel. Live animal stickers are a legal requirement for international travel of animals. 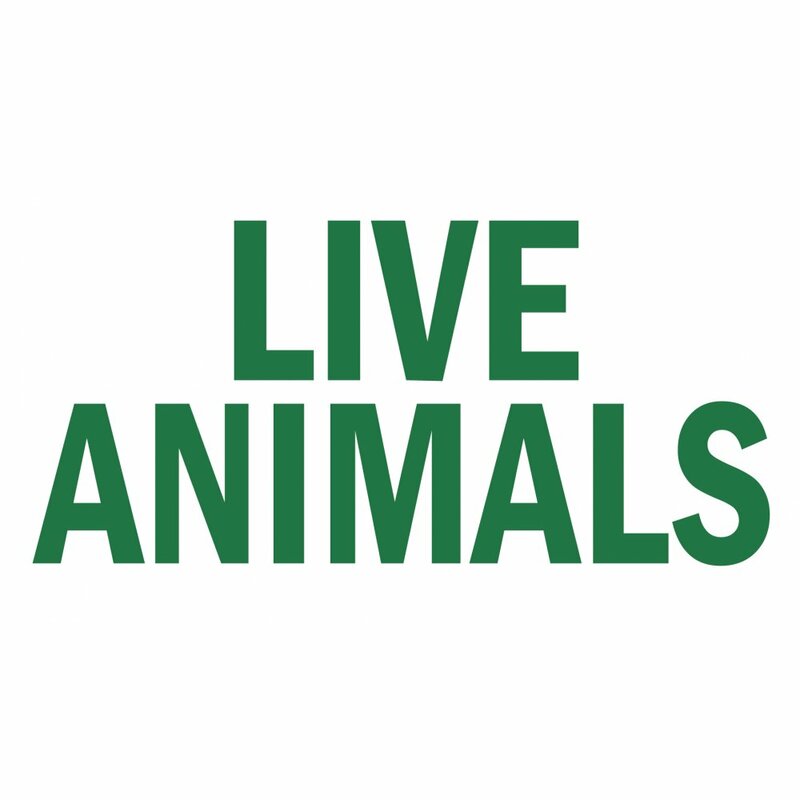 IATA regulations dictate stickers must be on the carriers with animals.